Face mask is consider one solution to all your skin problems so this post is all about best clay masks for all skin types in Pakistan. In our daily life we all encounter many skin problems such as blemish, acne, skin tan, dark spots. There can be many reasons behind this but there is one major reason that is poor skin care. 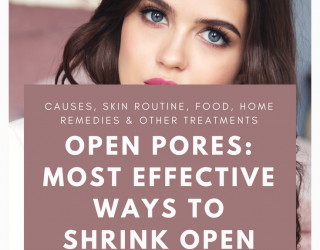 In our hectic routines me merely find time for skin care but now you can find solution to all your skin issues in very less time just by applying face mask. Face mask tend to reduce many skin problems by purifying and cleansing the skin. 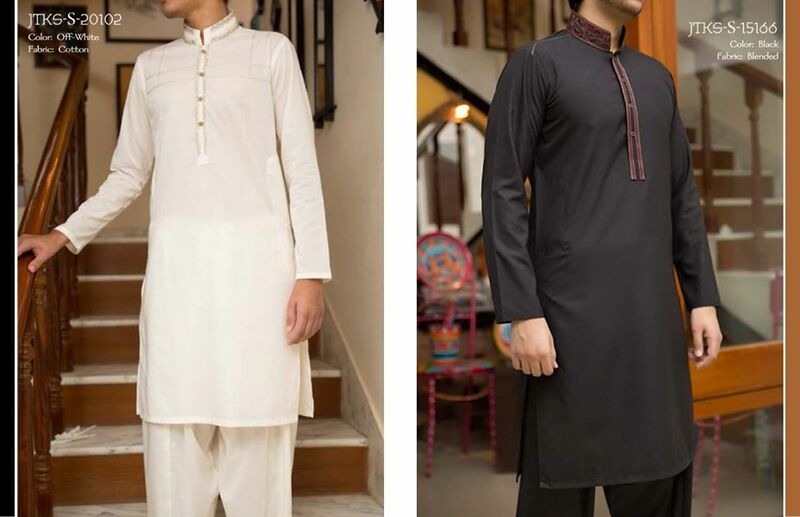 In this article you will find most effective face masks for all skin types available in Pakistan to help your skin glow and smooth. If you do not have healthy skin you can still look gorgeous, for this click this link easy makeup ideas step by step tutorials. When we think to have quality facial at saloon or spa the first thing that comes to mind is large amount of cash in hand but with face masks listed below you can get a spa like skin at home just in 10 minutes. 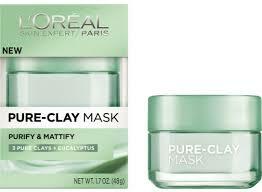 I bought these clay masks recently and obsessed these all pure clay masks by L’Oreal because these revamped my skin in just two applications and I will absolutely repurchase these. We can learn well we see visuals this video can teach you how to apply face mask at home without spending huge amount of cash at saloon trust me you gonna get the results with these magic face masks. At this point you would probably be thinking of after purchasing pure clay mask how to use this? Well you need not to worry I have perfect solution for this. Yes the video below for how to use LO’real clay mask at home? 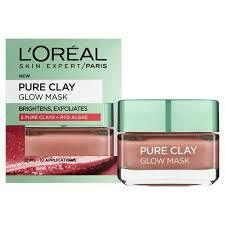 Below see video for L’Oreal clay mask review and LO’real pure clay mask how to use. Made up of three pure clays and red algae extracts. 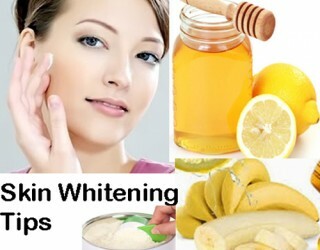 Removes dead skin cells and lessen spots. Purify and tighten clog pores. How to apply: Wash your face to remove excesses oils or dirt. Apply thin layer of mask with finger or brush avoiding eyes and lips. After 10 minutes remove the mask using luke warm water and towel. Rating: 4.6 based on consumer reviews. 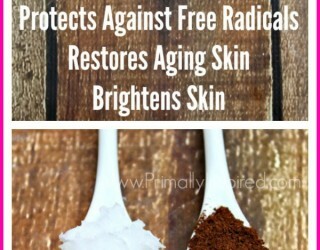 Revamp dull and tired skin into glowing skin. How to apply: Wash your face to remove excesses oils and dirt particles. Apply thin layer of mask with finger or brush avoiding eyes and lips. Remove the mask using luke warm water and towel after 10 minutes. Made up of three pure clay and eucalyptus extracts. Absorbs excesses oils to mattify skin. Purify and tighten clogged pores. Best for oily and combination skin tone. 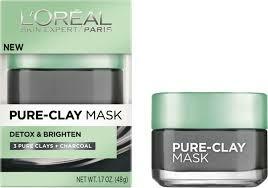 Above you discovered 3 best pure clay face masks for all skin types available in Pakistan, and loreal clay mask how to use? I highly recommend these masks, if you used these masks let us know about your experience via the comment section below about how the masks worked for you. If you like the post then share the post because sharing is caring. Keep visiting this site because in future I am sharing interesting stuff for all of you.